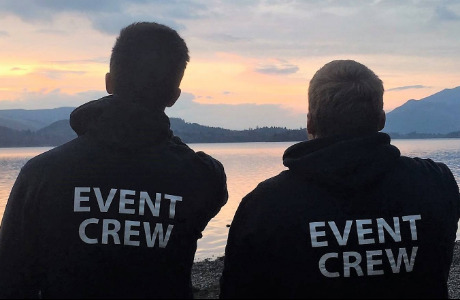 CBA Events is the official in-house activity provider at Graythwaite Estate on the shores of Lake Windermere, a thriving 5,000 acre Country Estate. We offer a host of activities and event packages providing a real adventure. The other sides to the business is a full service event management company.